Now this is definitely something we want to see. 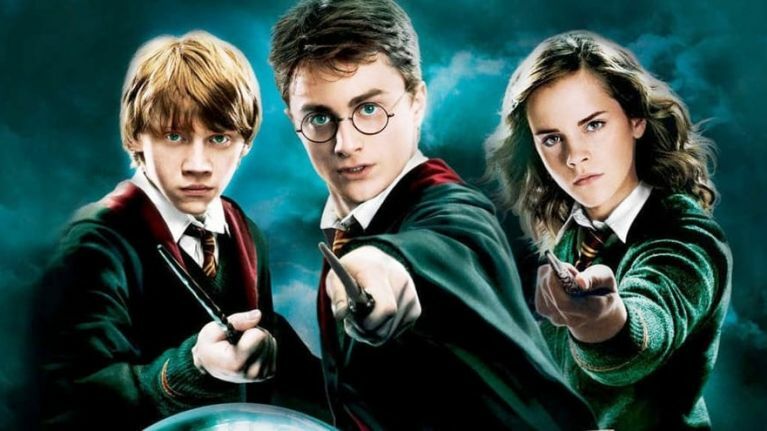 Over the weekend, Harry Potter star Daniel Radcliffe revealed what his favourite of the Harry Potter movies was, which started quite a bit of discussion. He opted for The Order of the Phoenix, which in fairness is a brilliant movie (but not as good as The Goblet of Fire, dont @ us). And if this news has got you in a bit of a Harry Potter mood, then this news is sure to delight and excite you. Speaking to IGN while promoting his new TBS comedy series Miracle Workers, Radcliffe said that a HP reboot is inevitable. He said: "I’m sure there will be some other version of it; I know I’m not the last Harry Potter I’m gonna see in my lifetime - we’ve already got a few more. "It will be interesting to see how long those films stay… it feels like there’s a sacredness around them at the moment, but that’ll go, the shine will wear off at some point. It’ll be interesting if they reboot them and just do the films again or do a series; I’m fascinated to watch." Radcliffe has just been announced on the Forbes 30 for 30 European list, which you can read more about here.